A very specific wine making and maturation for revealing fruit, fresh aromas and flavours. Manual harvest is handled in small case of 25kg at the best maturation period for acidity, sugar, and aromas, followed by a delicate sorting of the grapes avoiding rotten or green ones, then by a gentle destalking and crushing. 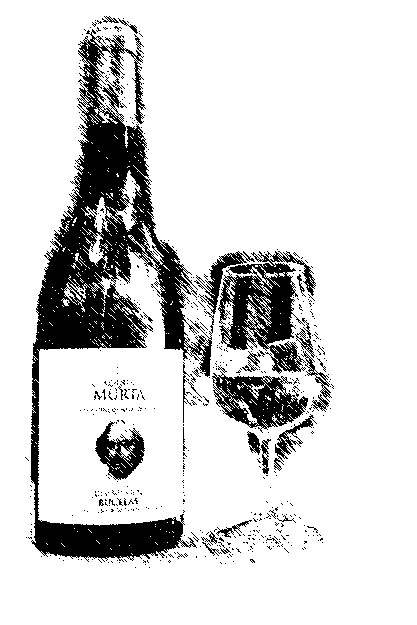 For both premium and fine white wines Quinta da MURTA and MURTA wines, a special skin maceration, controlled at low temperature, revealing all aromas and flavor of Arinto, a gentle pressing and filtration, then a cool fermentation occurs with indigeneous yeast, followed by a maturation on full lees during 4 to 6 months with batonnage providing freshness and creamness to the wine, then naturally stabilized at 4 degrees temperature without chemicals. 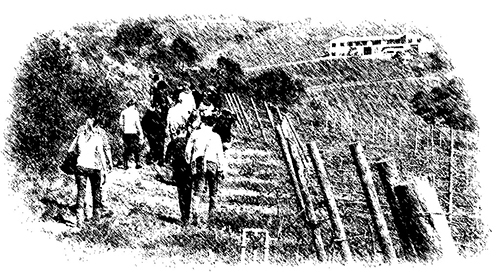 For white classico, grapes come from the most warm vine plots including some late harvest, the fermentation with indigeneous yeast and a maturation occur in wooden French oak barrels on full lees with a smooth and weekly batonnage during 12 months for greater complexity and depth of flavor, making great white “vin de garde” able to enjoy the wine up to 15 years later. For red wine, it is elaborated exclusively from the most selected variety of grapes Touriga Nacional and Syrah. A cool maceration at 12C followed at 24-26C occur separately per grape variety, then a gentle pressing, a malolactic fermentation and a long maturation happen in French oak barrels during at least one year. For white Brut nature or Rose Extra Brut, grapes come from the freshest area of the property, harvested early morning, the fermentation occurs in small stainless steel tanks and French oak barrels. Strict traditional “methode champenoise” apply with manual degorgement elapsed after a period of 12 months probation for Rose and 36 months probation for white. 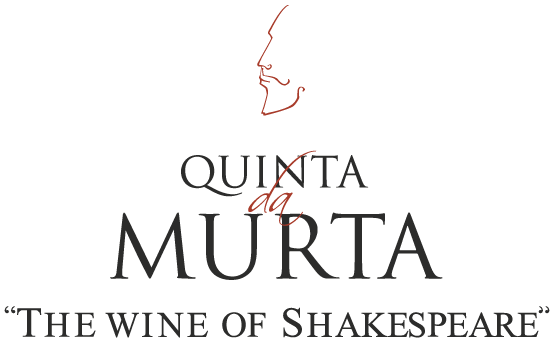 All bottling, labeling and packaging is entirely done at Quinta da Murta wine estate.